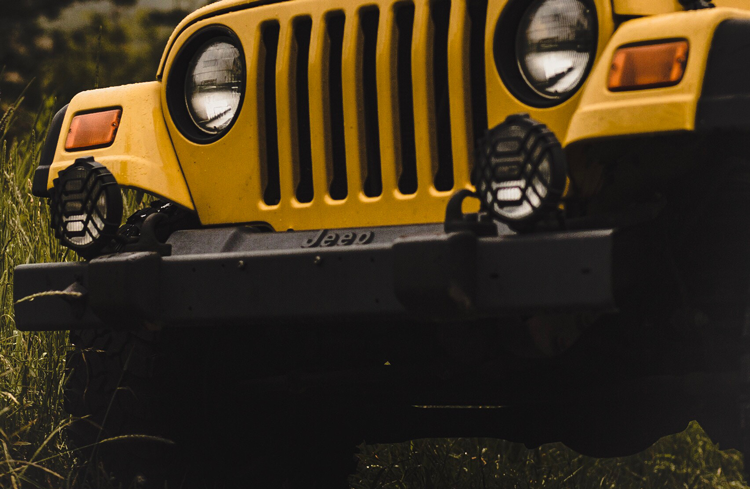 Thanks to our rugged mountain lands and jaw-dropping views, Colorado has become a destination for off-road drivers and off-road Jeep tours. Just minutes from our home in Fort Collins, we have access to the Cache la Poudre Wilderness, Arapahoe and Roosevelt National Forests, and Colorado State Forest State Park which offer miles of trails to traverse. On its own, Colorado State Forest—Colorado’s moose-viewing capital—has more than 80 miles of trails open to off-highway vehicles with a permit. 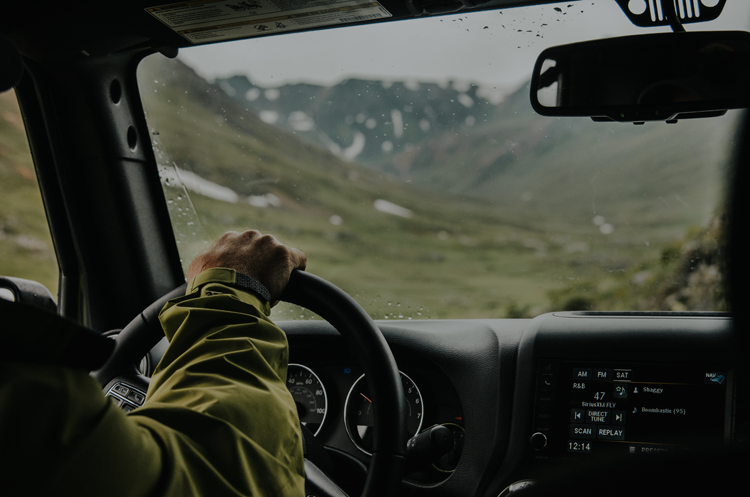 To help you start your new hobby and to help experienced drivers find a new challenge, we rounded up Northern Colorado’s top ten off-road trails ranked from easiest to hardest. 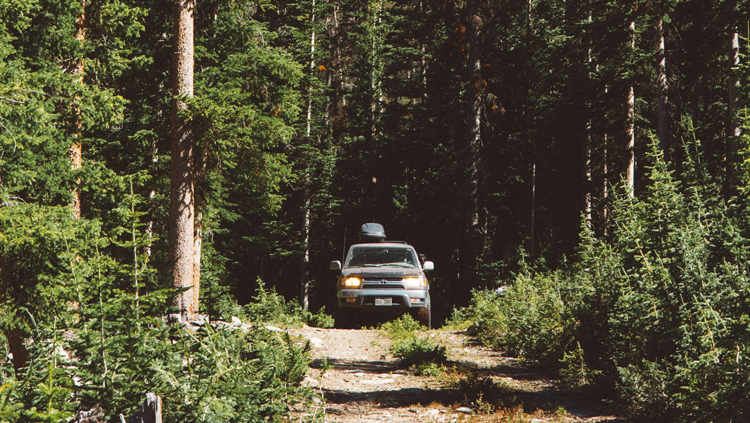 Register your vehicle with Colorado State Parks and get ready to explore off the beaten track! A popular beginner ride in the Cache la Poudre Wilderness just west of Fort Collins, this trail is 11.8 miles one way for a total of about 24 miles roundtrip. To get there, you’ll have to travel through private property, so be courteous and drive safely. Once you arrive, your trip through the wilderness will be rewarded with awesome views. Located in Roosevelt National Forest just south of Red Feather Lakes, the out and back route along Seven Mile Creek is 7.1 miles one way, making this round-trip excursion just over 14 miles. Best used between March and October, the trail begins on the valley floor then climbs out to cross flat forest land. For a challenging addition, Kelly Flats—another trail on this list—connects to Seven Mile Creek via County Road 162. A great beginner trail to learn the ropes and understand basics like tire placement and line selection, the Pole Hill route is a 6.4-mile loop that does include some technical sections. The trail is located in Roosevelt National Forest just east of Estes Park, so the trip includes amazing views of the national forest and Rocky Mountain National Park. This out and back trail is 6.2 miles one way for a round-trip of just over 12 miles, but the short journey includes technical sections typically rated moderate and above. 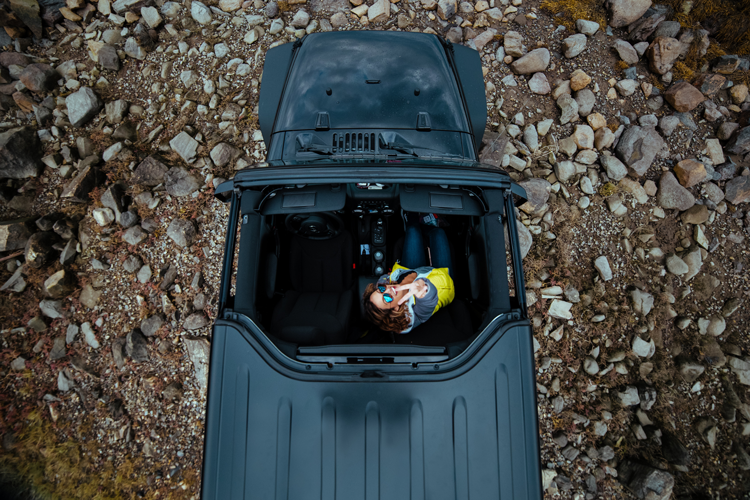 Be sure your vehicle has clearance and get ready for a challenging ride! Located in Roosevelt National Park between Estes Park and Loveland, this trail is a favorite amongst local off-road drivers. Forest Service Road 128 climbs nearly all the way to the summit over steep and rocky terrain then ends with hugely rewarding views. Offering mud, rocky and narrow roads, and several technical obstacles, Caribou is a great out and back choice for beginner drivers looking for a moderate challenge. Along the way, you can enjoy great forest views and areas that are surrounded by wildflowers. On its own, Switzerland Trail is an easier out and back route for beginner off-roaders and basic four-wheel drive vehicles. We love it because the gradual climb through the rolling mountain meadows of Roosevelt National Forest offers plenty of optional side road challenges and it runs into Pennsylvania Gulch—one of the area’s most difficult and rewarding drives. 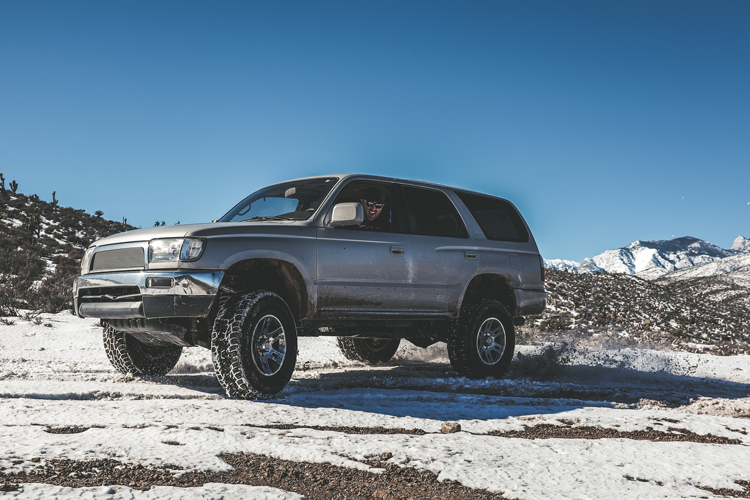 An excellent choice to challenge experienced off-road drivers, Pennsylvania Gulch can be reached at the top of Switzerland Trail and absolutely requires a four-wheel drive vehicle. On the trail, you’ll encounter rocks and exposed tree roots with only about two places to easily pass other vehicles. You’ll find the most difficult part of this out and back trail at the very beginning thanks to a steep and rocky climb. Afterward, you’ll encounter no ledges, straight drops or lines to pick, but you will come upon a rock quarry where you can challenge yourself and have a good time. Airing down is not required except for comfort. Located in the Cache la Poudre Wilderness, Kelly Flats is one of the most popular and most challenging options near Fort Collins. The 10.2-mile out and back route climbs steeply out of the valley, winds across a high ridge with incredible views, and passes through obstacles that include The Chutes and Heart Attack Hill. The first part of the trail is extremely steep and rocky, so be ready for an extreme challenge! Tell us about your favorite NoCo trail in the comments below!